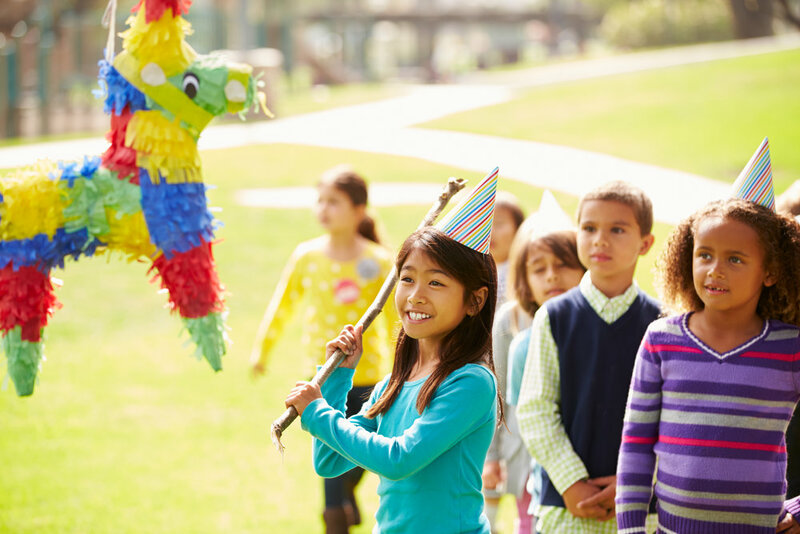 Join us on Sunday April 22nd from 1PM to 5PM for Taco Family Fiesta at The Heritage Ballrooms & Barnaby's of Ridley. This family friendly event merges the efforts of The Rally For Rocco Foundation (www.RallyforRocco.org) and The Trauma Survivors Foundation (www.TheTraumaSurvivorsFoundation.com). 100% of proceeds go directly to these two great charities with a portion benefitting the family of fallen Wilmington Police Captain Stephen R. Misetic. 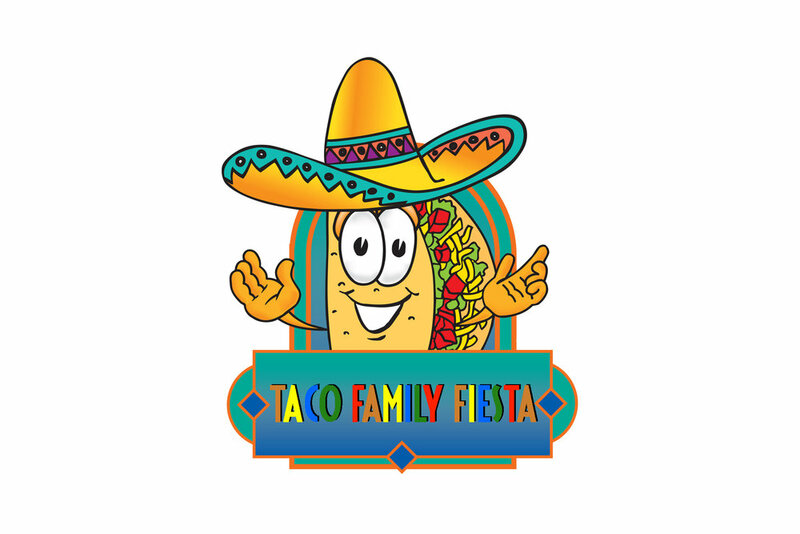 Sundays are family fun days because you can eat and have fun together at the Taco Family Fiesta. There will be a DJ, Latin dance instruction, face painters, authentic mexican food, delicious drink specials, free prizes and much, much more! The Rally for Rocco foundation was established to support families experiencing hardship due to a Pediatric Cancer diagnosis. As a tribute to Rocco DiGuglielmo, the foundation fulfills this mission by: Helping families affected by Pediatric Cancer defray the cost of both medical & non-medical expenses, donating to facilities conducting current & future research to find a cure for Pediatric Cancer, creating a community of support for families affected by Pediatric Cancer, Raising awareness for Pediatric Cancer. The foundation was established by family & friends of Rocco DiGuglielmo. All proceeds from fundraisers directly aid families affected by Pediatric Cancer. 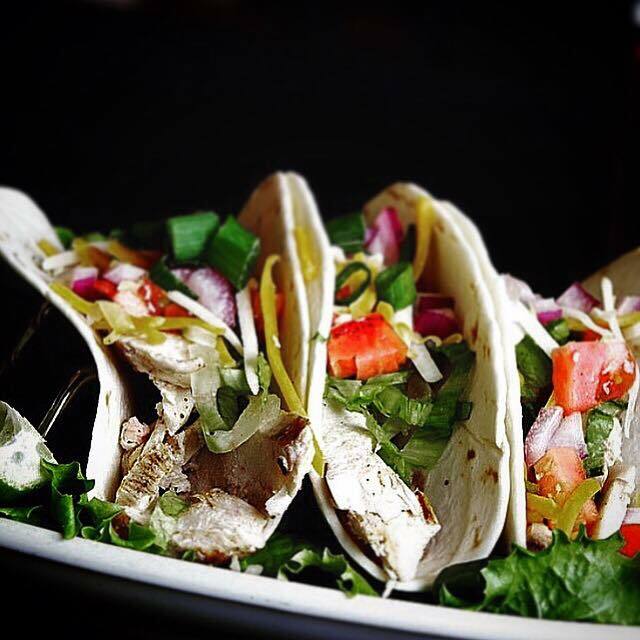 The inspiration for the Taco Family Fiesta originated from Rocco's love for eating Tacos. Hence, the very successful Taco's For Rocco events from 2016 & 2017 were formed. In 2018, the foundation decided to join forces with The Trauma Survivors Foundation to make their family fiesta bigger & better than ever in the hopes of telling Rocco's story to a whole new growing audience of people. Traumatic events can happen to anyone – anywhere, anytime. Our nonprofit steps forward to provide mental health services through a network of TRAINED trauma therapists. Help ensure that we can keep EDUCATING our future therapists & crisis interventionists. Our work continues to HEAL the lives of children & families. The Trauma Survivors Foundation helps children, families, students, and emergency services personnel through counseling, education, training, and scholarships. The Trauma Survivors Foundation is a 501(c)(3) non-profit organization incorporated in the State of Delaware. The money raised through donations from caring individuals goes directly to providing services at a national level. Anyone and everyone is affected by trauma and crisis. We want to help those who need our support. Captain Stephen Misetic, who was 45-years-old, suffered a heart attack at his home, and was pronounced a short time later. He was a 21-year veteran of the Department, and was the Commander of the Drugs, Organized Crime, and Vice Unit. The fund was established by the Wilmington Department of Police and the Fraternal Order of Police Loge 1 to benefit Captain Misetic's wife, Colleen, and his twin daughters, Stephanie and Cassie.